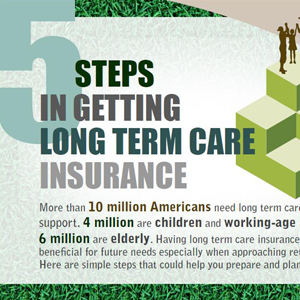 Share these infographics with your clients or publish them on your websites to provide illustrated information on several long term care related topics. A step-by-step guide on choosing and buying a long term care insurance policy. 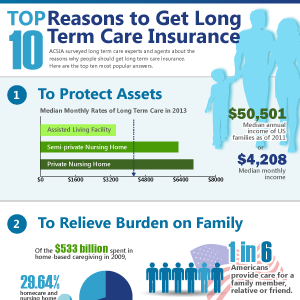 Experts weigh in on why people should consider getting long term care insurance according. 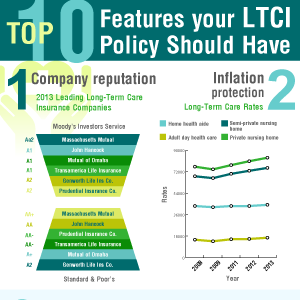 Maximize your long term care insurance policy by ensuring it has these features. 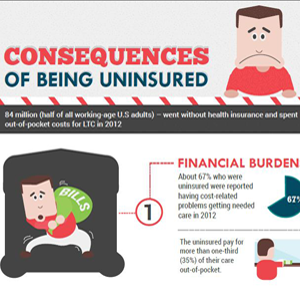 Learn what could happen when long term care insurance is not prioritized and planned for. 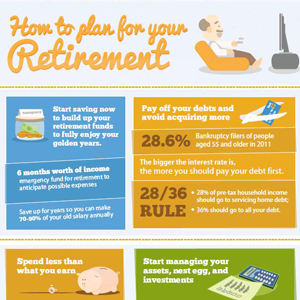 Different ways on how a person could successfully prepare for a comfortable retirement and future. 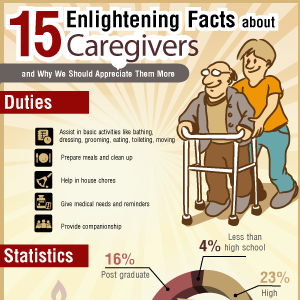 Little known facts about a caregiver’s job and how it affects their lifestyle and well-being. 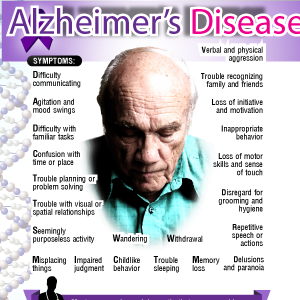 Facts about Alzheimer's Disease and how it affects the world today. 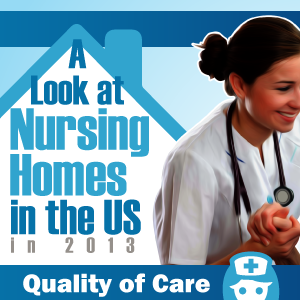 A view of the different costs and quality of care of nursing homes per state in 2013.